Services that offer value to your business and demonstrate the benefits of being part of a collaborative group. Donwload our Membership Benefits booklet below. 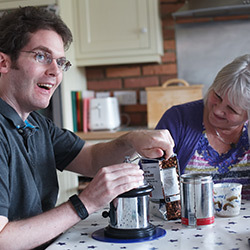 Assisting with local initiatives and national campaigns to raise awareness. Provision of branded marketing collateral for use with clients and referrers. 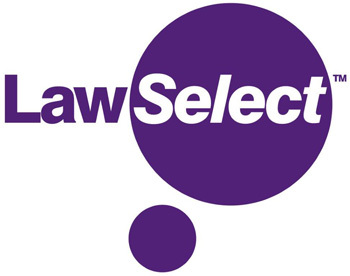 LawSelect is an exclusive, bespoke Professional Indemnity Programme that provides premium stability through risk and claims management from a specialist Lloyds of London broker.